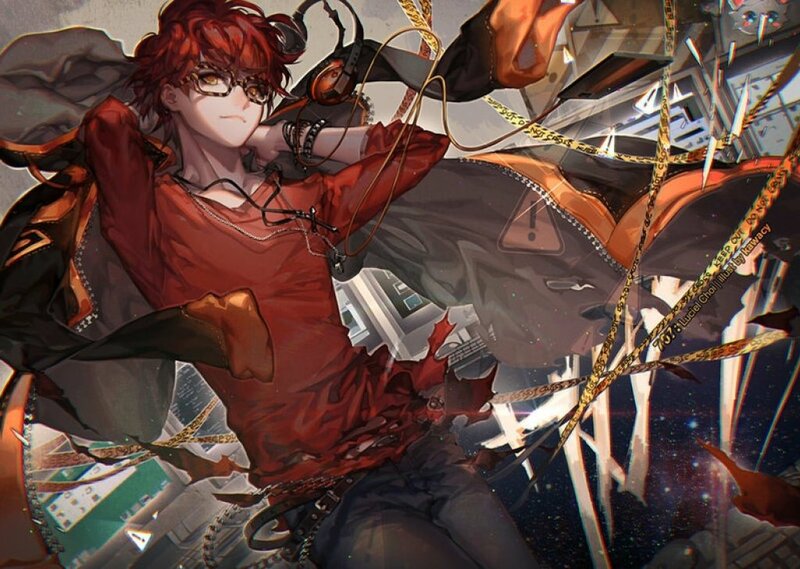 Relax on Seven's couch while he finishes up another top secret project. The two of you have been through a lot and you both deserve some R&R. So take it easy, catch some sleep and Seven will join you shortly. Comments for "Sleeping over at 707's"
License details for "Sleeping over at 707's"